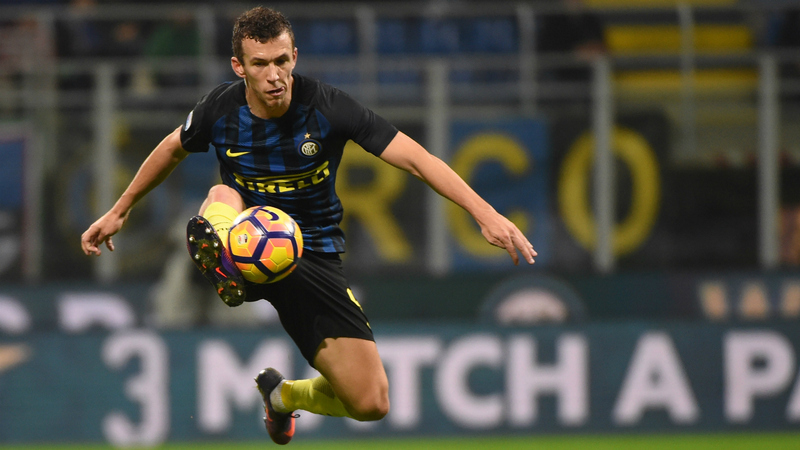 Manchester United have made a late dash for Ivan Perisic, according to Gazzetta dello Sport (h/t Metro). The Croatian was linked with a move to the Red Devils in the summer with Jose Mourinho searching for a quality winger (h/t Metro). However, the report claims that the Red Devils have joined Atletico Madrid in the hunt for the Croatian winger with just a few days of the transfer window left. The report adds that the Serie A giants are “awaiting developments” as they prepare to speak with the interested clubs. The 29-year-old is one of the most industrious wingers in football, and it would be interesting to see how he fits into the scheme of things under Ole Gunnar Solskjaer. United have done extremely well under Solskjaer after he replaced Jose Mourinho. The Red Devils have won all their games under the Norwegian, but we face another tough test in the FA Cup. Arsenal host us in the fourth round of the FA Cup, and it will be interesting to see if we can pick up another win away. United beat Tottenham at Wembley, and we should put up another quality performance on Friday.